GALAXY SUPERNOVA. GALAXY SUPERNOVA. 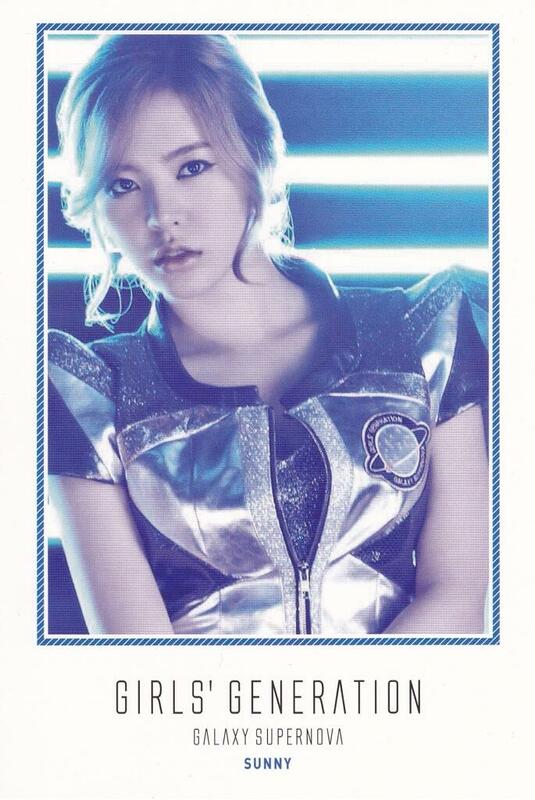 HD Wallpaper and background images in the Girls Generation/SNSD club tagged: galaxy supernova sunny. This Girls Generation/SNSD photo contains portrait, headshot, and closeup. By "SNSD confessions" on Tumblr.